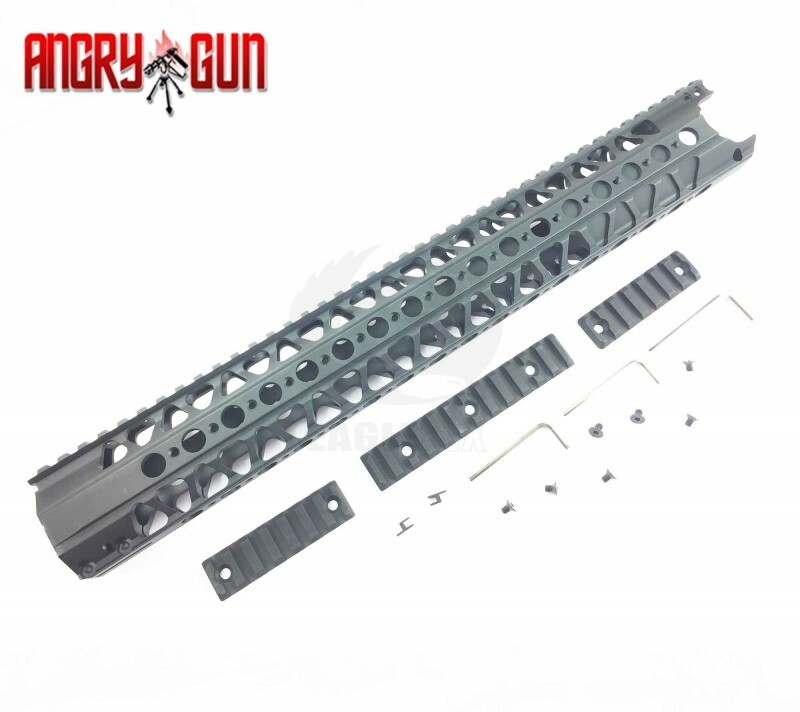 This is a LVOA Wire Cutter Style Hand Guard Rail System For Tokyo Marui Thread. This does come with a barrel nut, you have to remove the rear screws on the rail and this will release the nut. Fit the nut then fit the rail.